The GSatMicro OEM delivers extremely advanced functionality and several customization options in an astonishingly small package. Every component of the GSatMicro was designed to fit into a dense vertical stack. 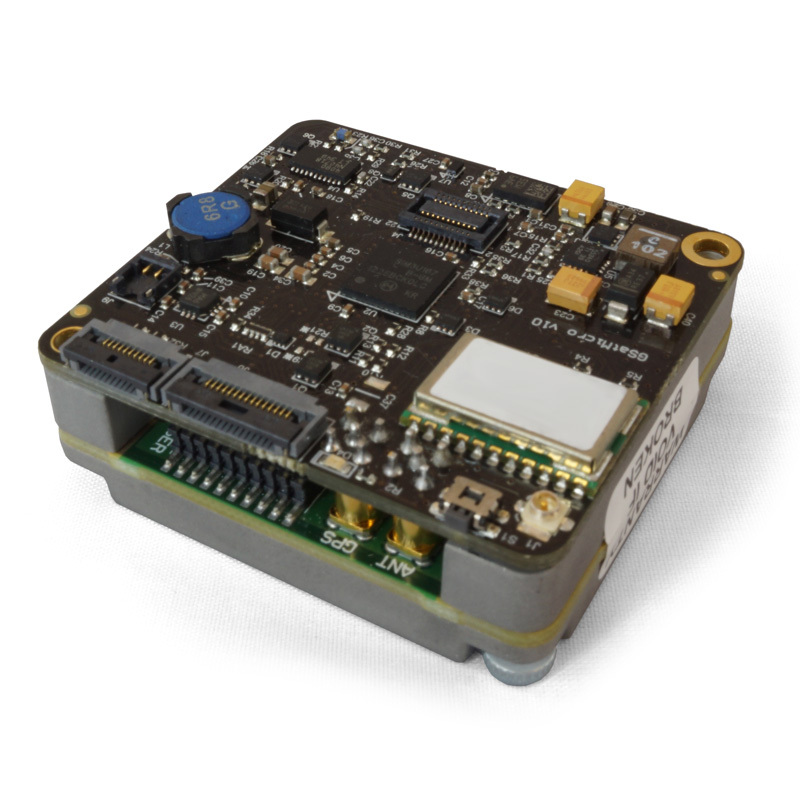 Utilizing satellite technology, the GSatMicro OEM terminal enables you to develop projects that you may have thought otherwise inaccessible. 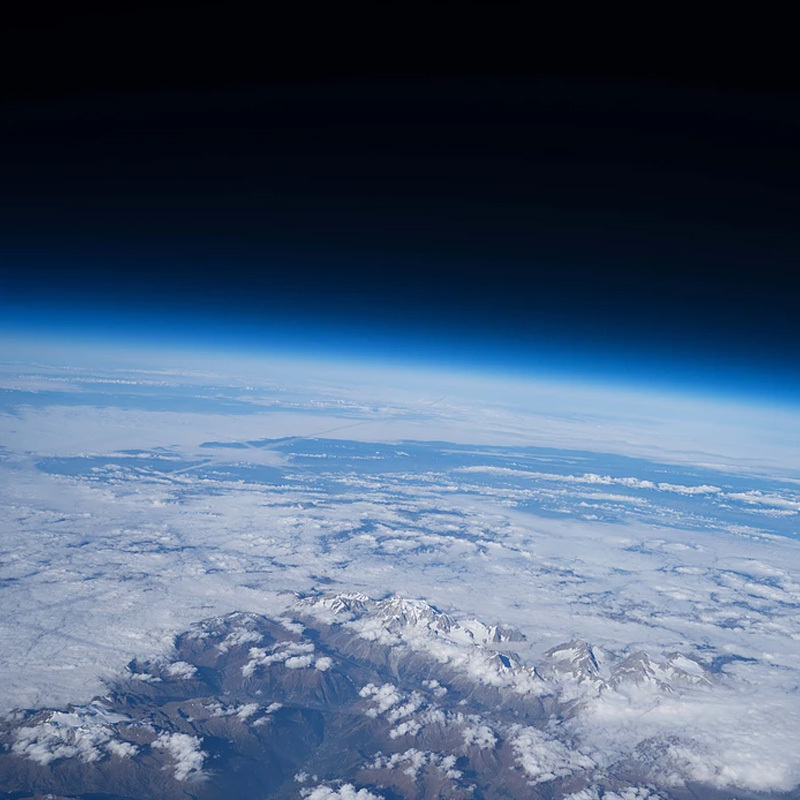 Space Markt is a small science based team that specializes in launching weather balloons with cameras and scientific instruments into the stratosphere. 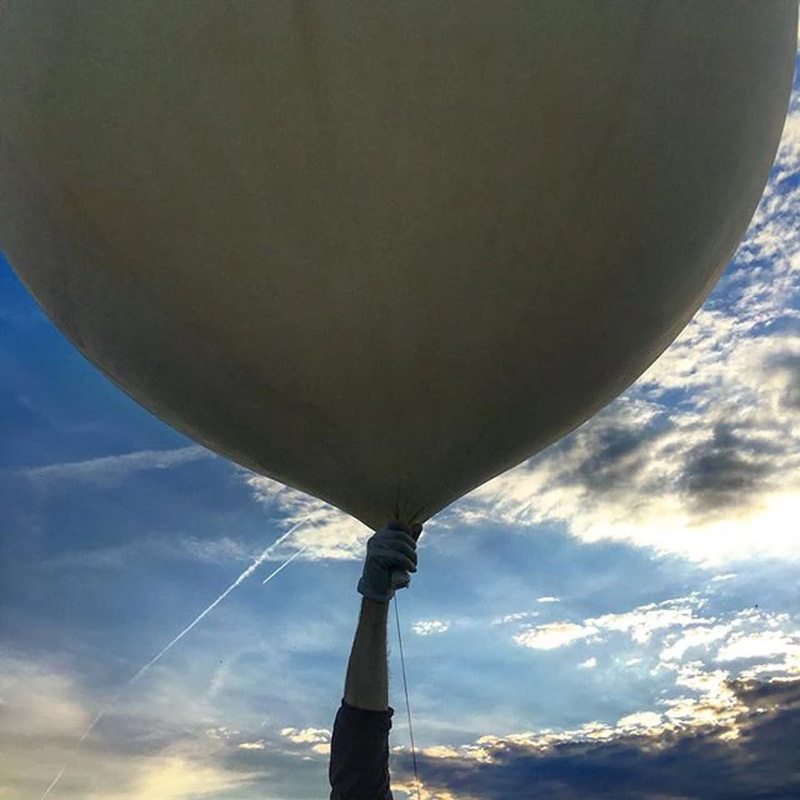 During these launches, continuous pictures are taken while devices onboard the weather balloon measure scientific data such as pressure, humidity, and microbe sampling. Space Markt needed a way track their balloons while in flight as well as when they landed. Tracking any device that is used in aeronautics has challenges. In commercial aircraft, cell-based devices can interfere with instrumentation. Satellite solutions have their own challenges as they require clear view of the sky, but when you are dealing with tracking assets in the stratosphere, governmental requirements called cocom limits play a part. Cocom limits are put in place by governments to prevent the use of consumer GPS from operating or controlling ballistic missiles. To adhere to these cocom limits most GPS devices stop operating above 100,000 feet or if they travel faster than 1000km per hour. In order to meet Space Markt’s requirements, the tracking device chosen would have to meet the cocom regulations while operating well above 100,000 feet. This meant transmitting data beyond the reach of any cellular network and surviving the extreme environments of altitudes 3 times higher than that of most commercial aircraft. Because of the proven track record of the GSatMicro OEM working with NASA on the LDSD project and other governmental agencies and scientific endeavors, it was chosen as the best device for this use case. While the OEM version could have been built into a new form factor to fit aboard the weather balloons, the extremely rugged handheld integration of the OEM (GSatMicro) was chosen instead. Even in its handheld version, the GSatMicro is extremely small, weighing under 4 ounces. This meant a very small footprint on the weather balloons, and the case allowed the technology inside to remain waterproof and able to withstand the elements, even at 35,000 meters. Functioning on the Iridium network of satellites, the terminal continued to transmit information far beyond where cell coverage is available while adhering to the governmental cocom limits that were of initial concern. Finally, with future projects in mind, the GSatMicro has the capability of supporting additional sensors to test humidity, weather, and precipitation. All of these factors provided the perfect solution for our client’s scientific endeavors. We use the GSatMicro, as it can tell us where our balloon has landed. 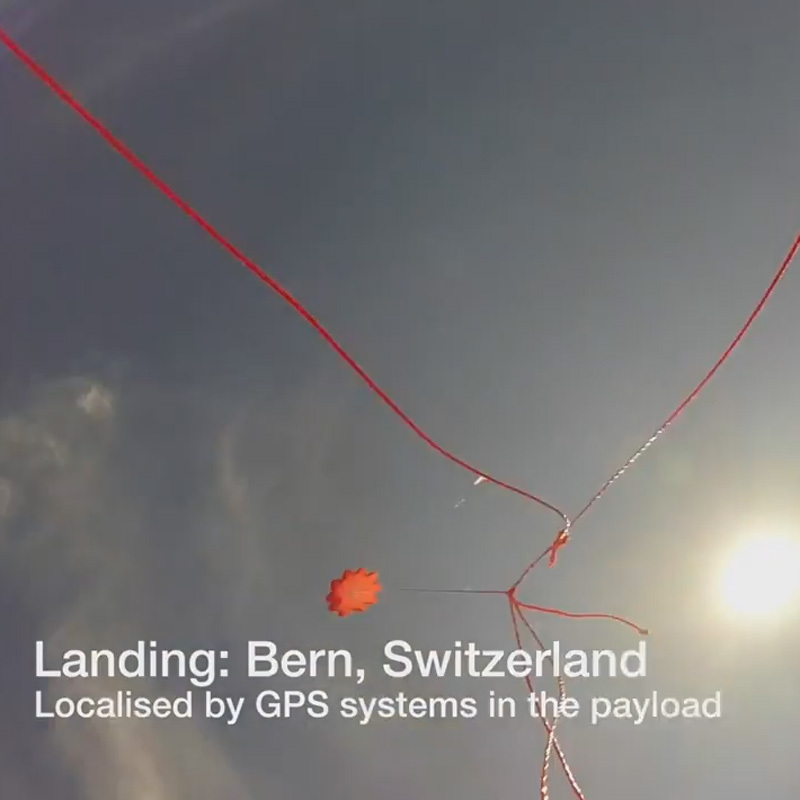 In our case, this has been very useful in the past as our balloon has landed in the biggest and most dangerous mountains in the swiss alps, or even the depth of the Australian sea, where there was no chance of receiving any GSM telecommunication service. Using the GSatMicro also allows us to track our payload every 2 minutes at very high altitude, a service that, as far as we know, nobody else is providing. The GSatMicro has a tested battery life, and does not freeze at the altitude of 35,000 meters, where temperatures can reach -70 degrees celsius, hence increasing the success rate on our launches. 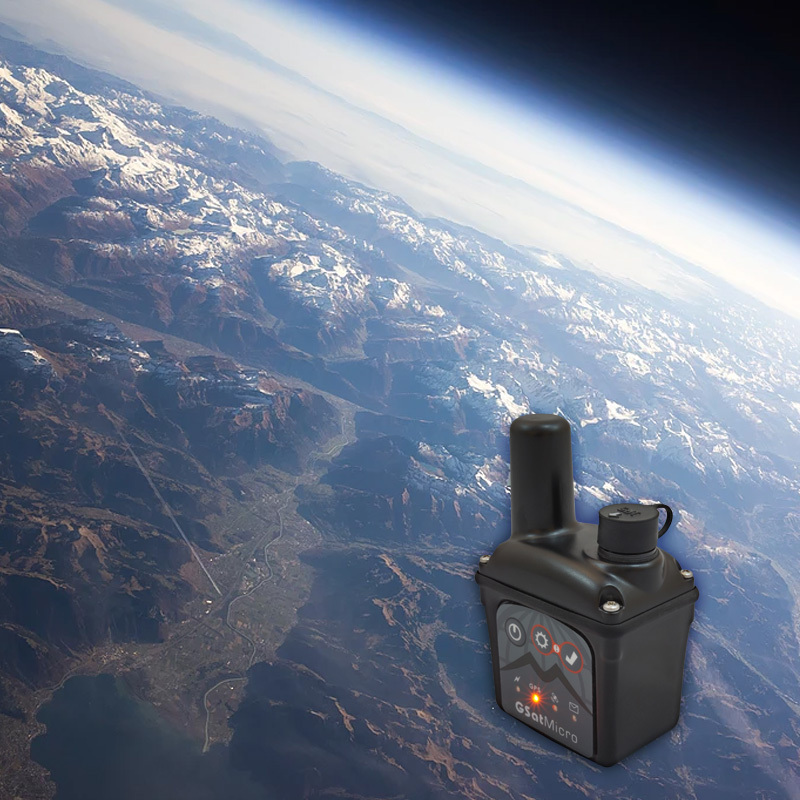 We even used the GSatMicro in one of our recent projects to see if there are microbes in the stratosphere which would prove that there is basic life at at 130,000 feet. We would also like to thank the GSE team for being very cooperative with our team and providing us with the GSatMicro.